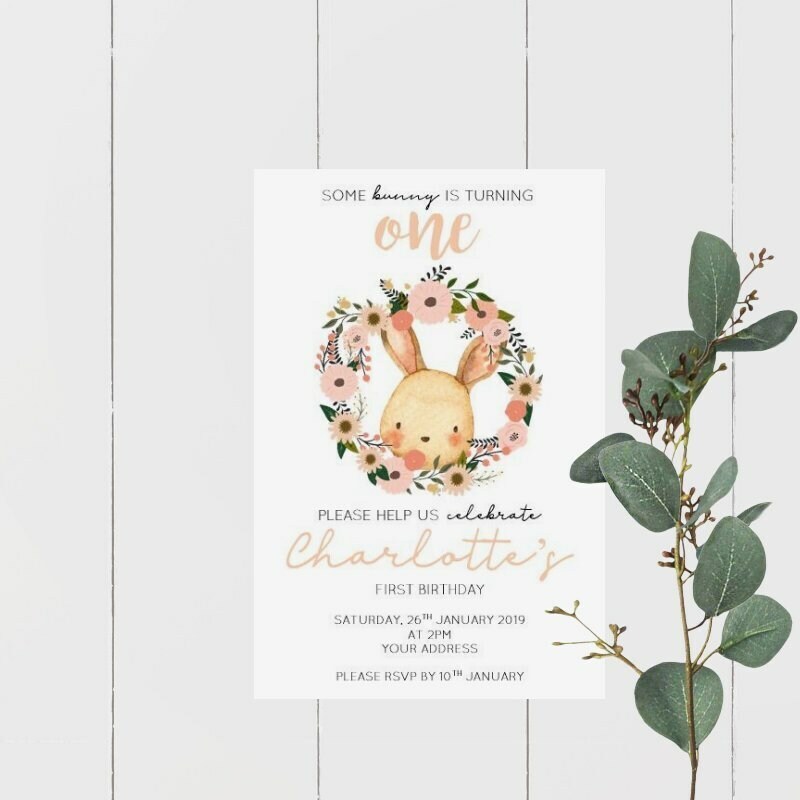 You will receive 60 invitations and envelopes printed on 250gsm smooth plain white FSC certified paper stock (different quantities are available on request). Your invitations will be sent Parcel Post. If you wish me to send your order in an express post satchel please choose the upgrade at checkout.